Is Your Soul Trying To Guide You, But You Just Can’t Listen? Do you have questions about your divine life purpose & discovering your authentic self? Would you like to understand how your own truth is a reflection of your Soul and how this relates to the laws of the universe? Are you interested in discovering the secret to getting past any blockages in your life that you feel are holding you back…whether they be physical, mental, spiritual or emotional? Would you like to understand how certain people in your life are from your past and why they are here again with you? Do you want to know more about near death experiences? If you answered yes to any of these questions, then you don’t want to miss this opportunity to Optimize your Soul from Dr. Dawn Ella and learning what your Soul has to tell you. 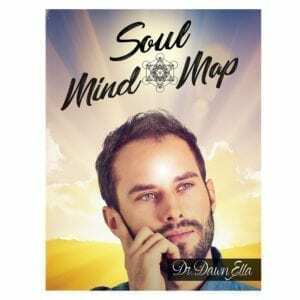 Imagine yourself connecting to your Soul like a GPS and using your soul’s guidance system to align you on your authentic spiritual path. This enlightenment is medicine from your Soul. Dr. Dawn Ella, The Soul Medic is a Soul Physician of complementary, integrative & alternative medicine. At the age of 30, Dawn had an epiphany from a near-death experience. After the experience, she discovered that she had returned with an unusual gift for understanding an individual’s authentic self through their Soul. Dr. 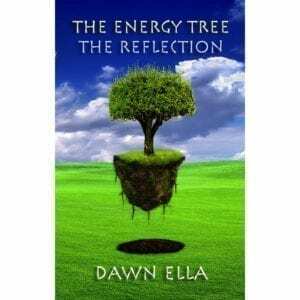 Dawn Ella can tune into the Energy of your Soul and AwAken healing by integrating Body and Soul. She will help you to understand and pursue the path that your Soul is guiding you on, providing detailed lessons and guidance for your future. Join Dr. 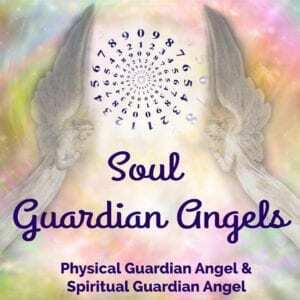 Dawn Ella for a Soul Body Optimization Analysis & Healing to see how this divine guidance can bring you back to a perfectly aligned state, AwAkening the capability to manifest your Soul’s highest potential & dreams. This is the starting point of unlocking your new life. Wisdom of the Universe explains that any form of disruption is a disconnect from your body and Soul. Soul Optimization is mind over matter Alternative & Integrated Therapy that defrags & harmonize the Soul to your original Soul blueprint at seed level. This AwAkening reconnects your Human Self + Soul Self = in your Authentic Higher Self. 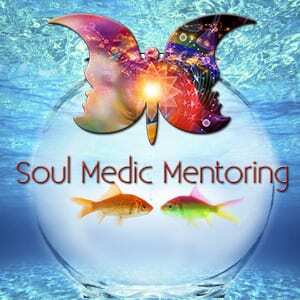 The purpose of Soul Medic Mentoring is to harmonize your Soul Life with your Outer Life. 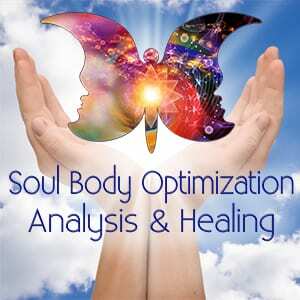 Soul Medic Mentoring works in alignment with the Soul Optimization process. 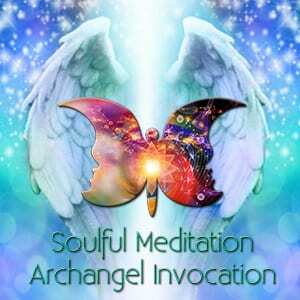 Upon completion of your exclusive Soul Optimization – Chart Reading and Healing, a plan of action is created. The Primary goal is to provide you with consciousness and understandings relating to the Wisdom of the Laws of the Universe and offer suggested practices.